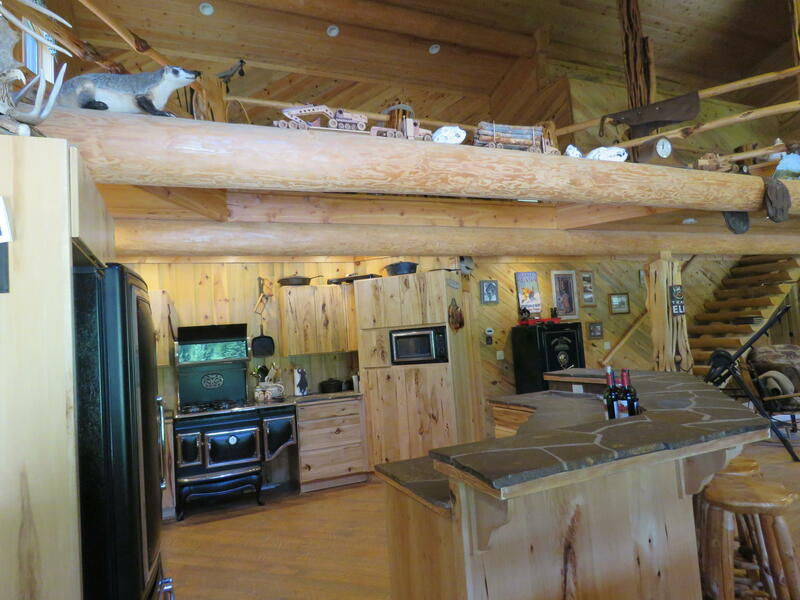 5 Mile Creek Log Home. 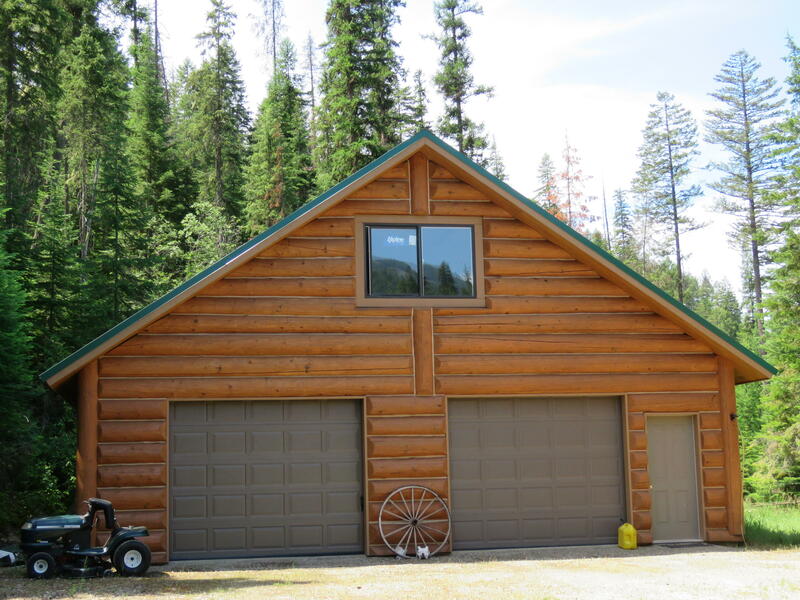 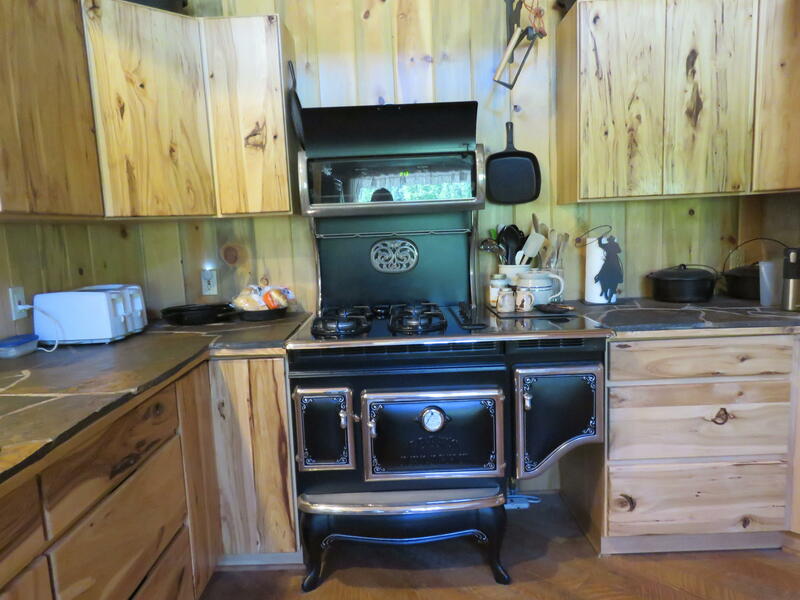 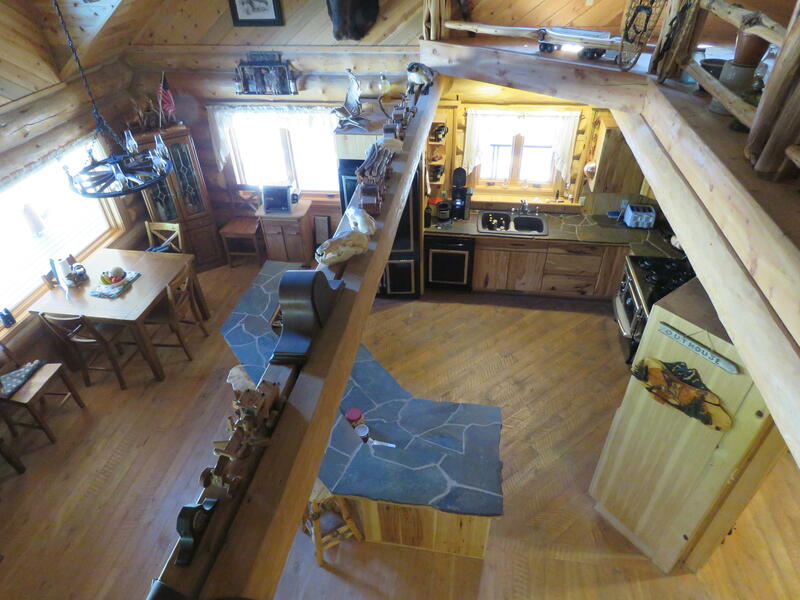 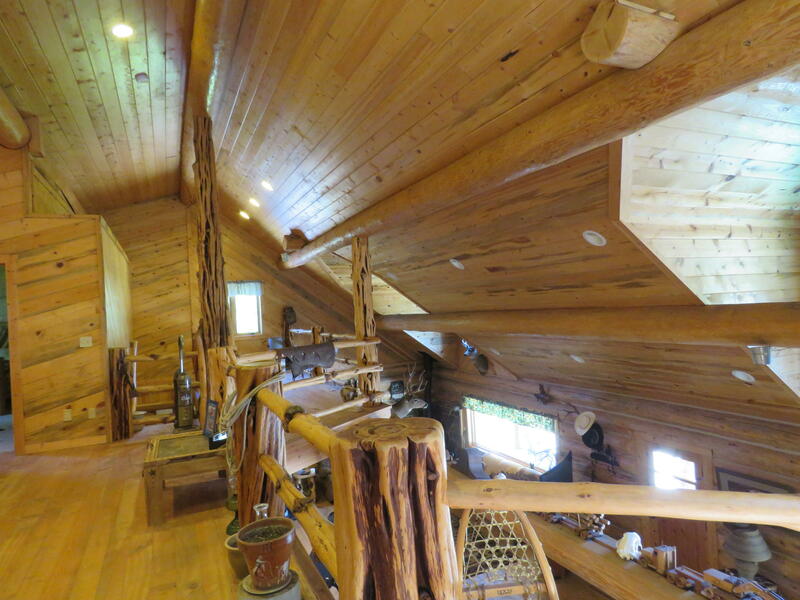 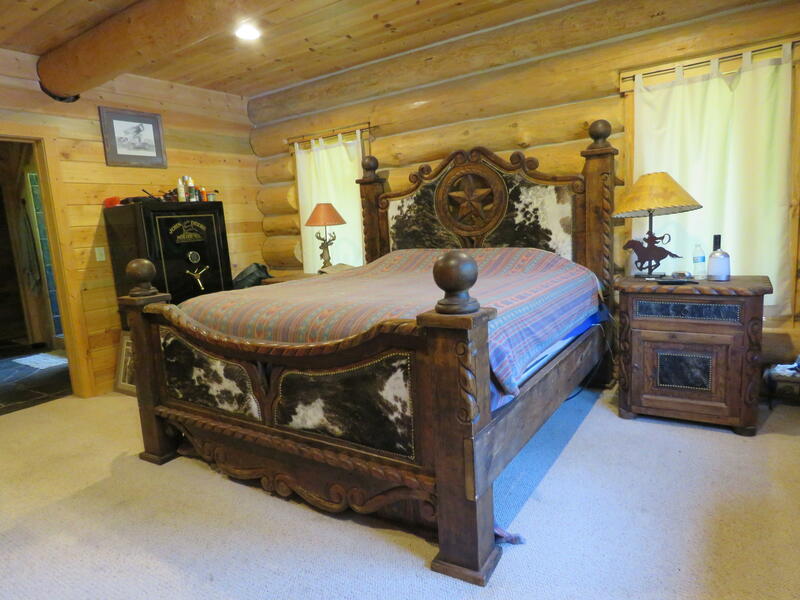 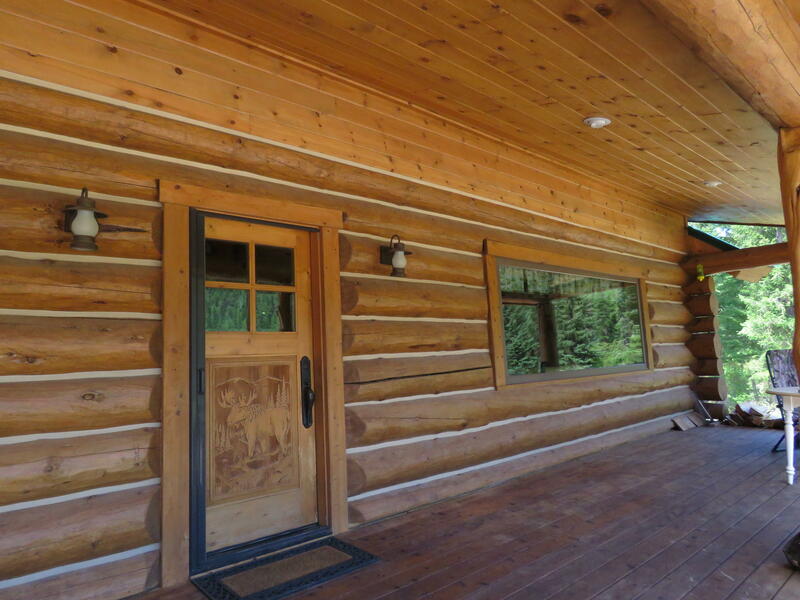 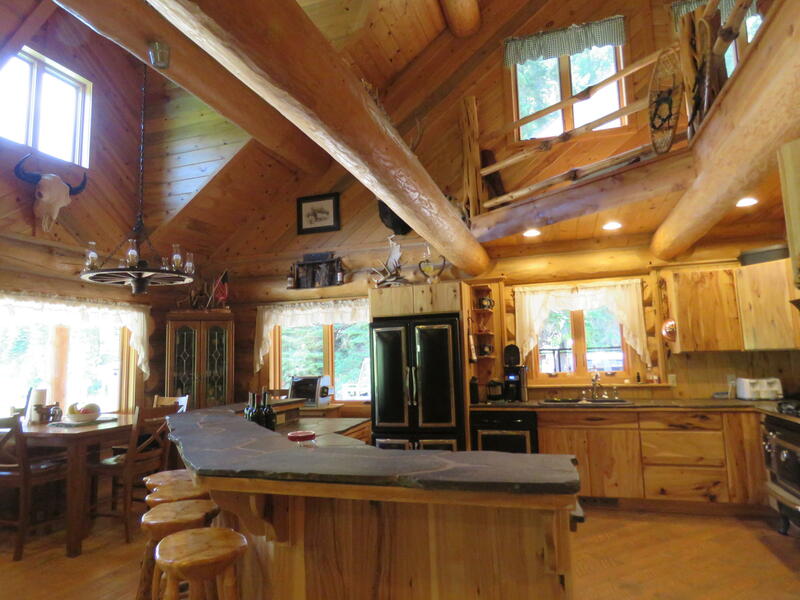 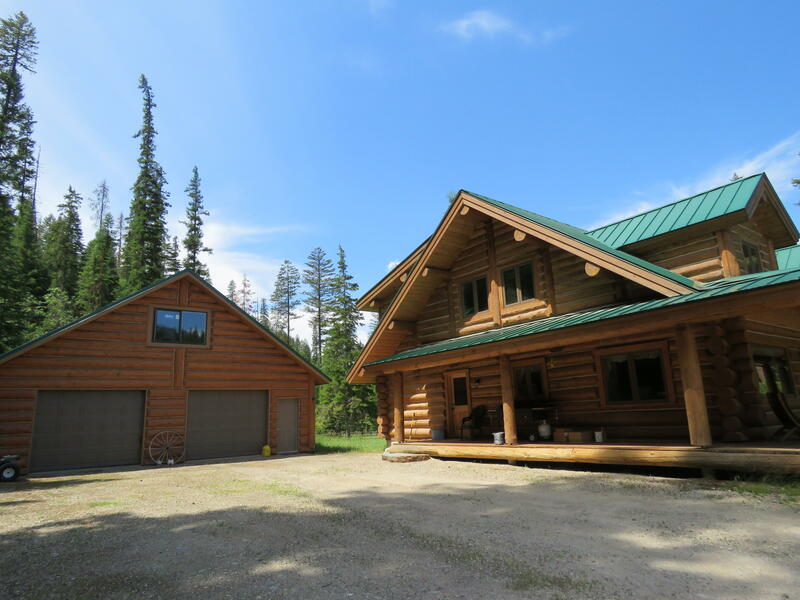 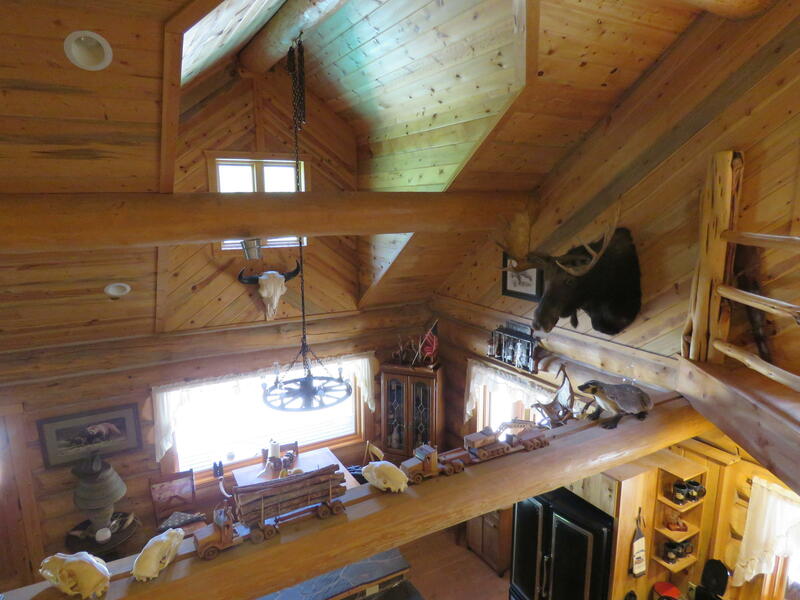 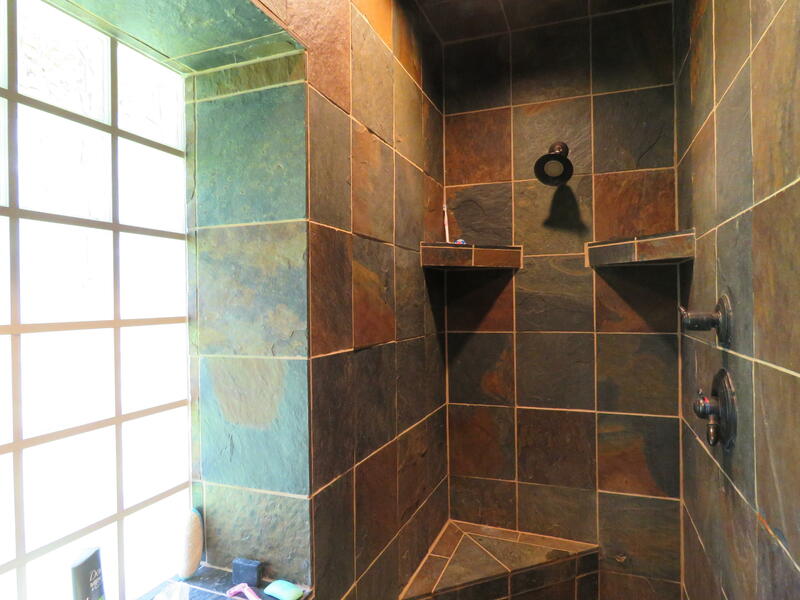 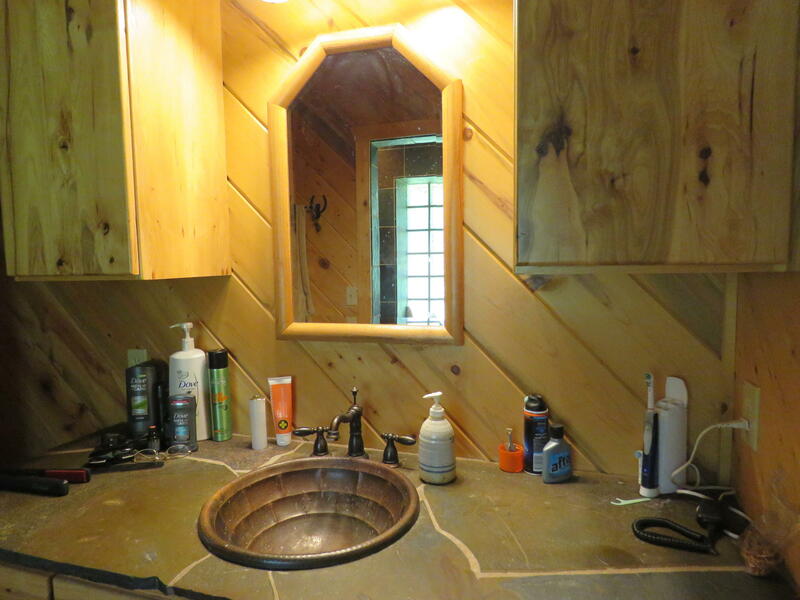 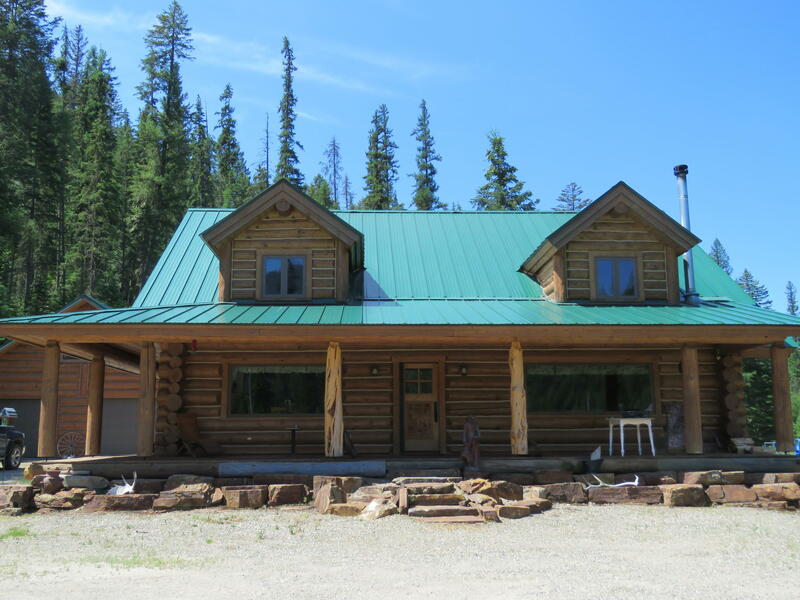 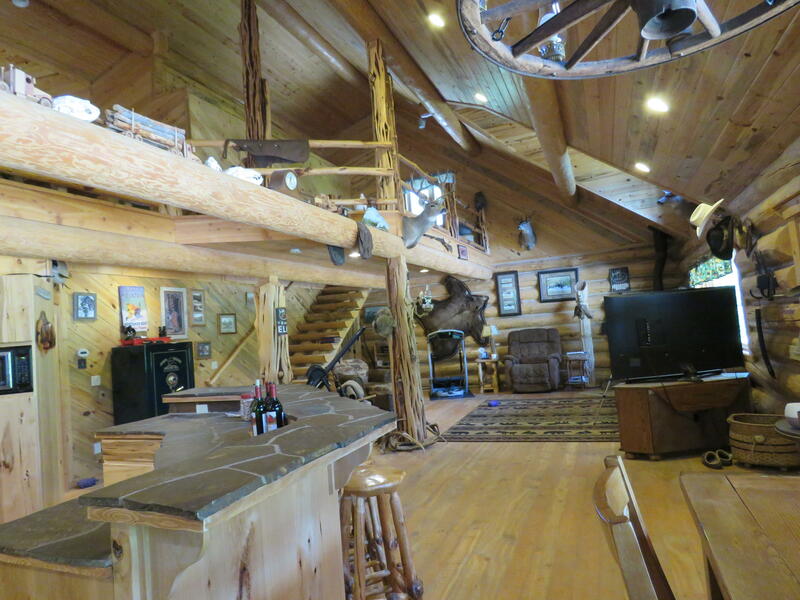 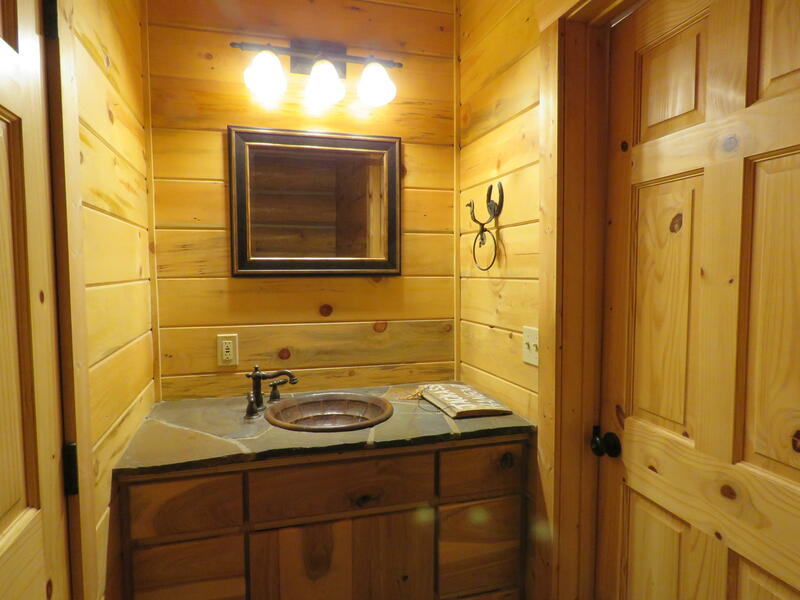 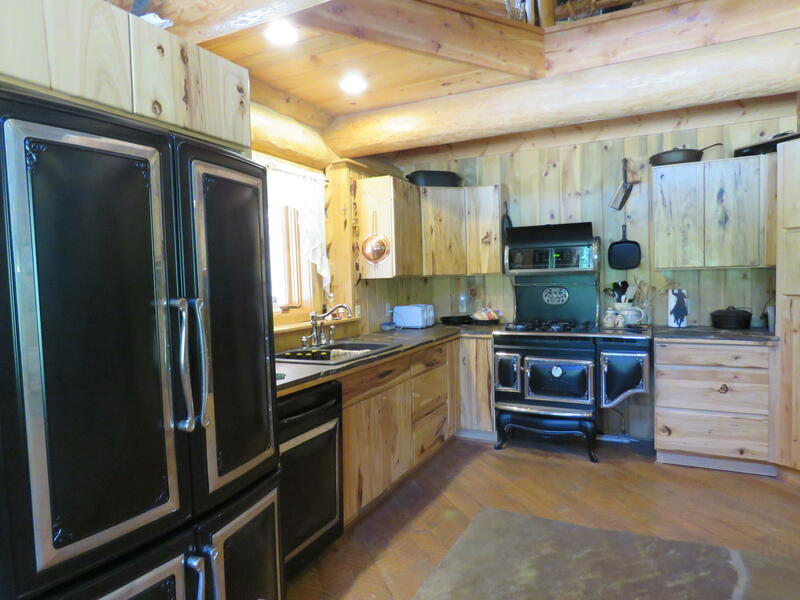 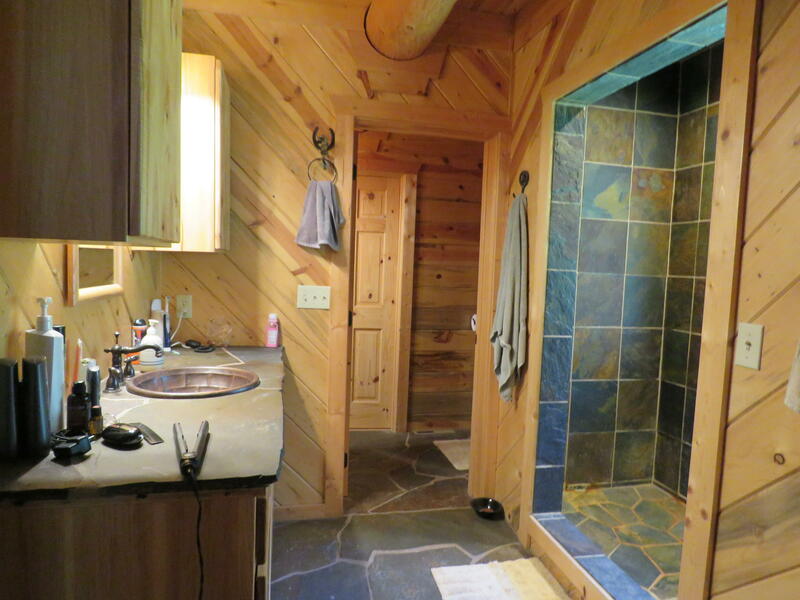 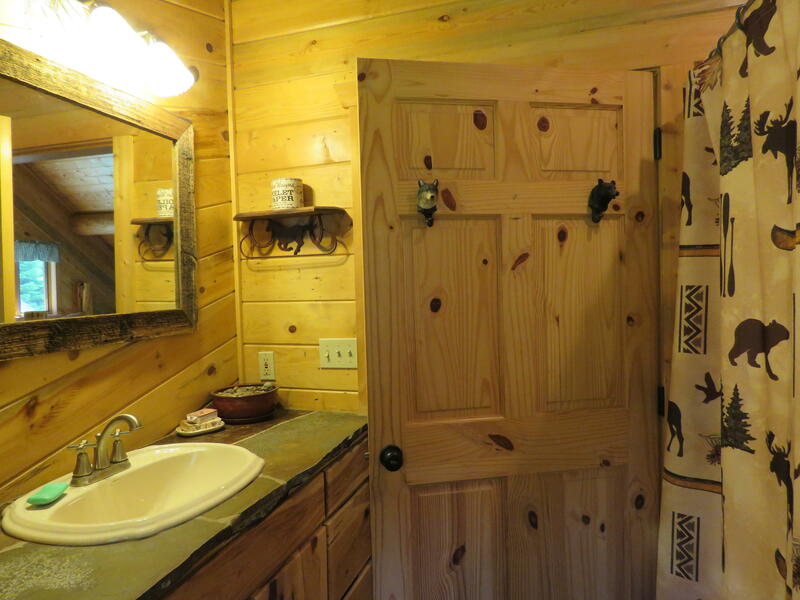 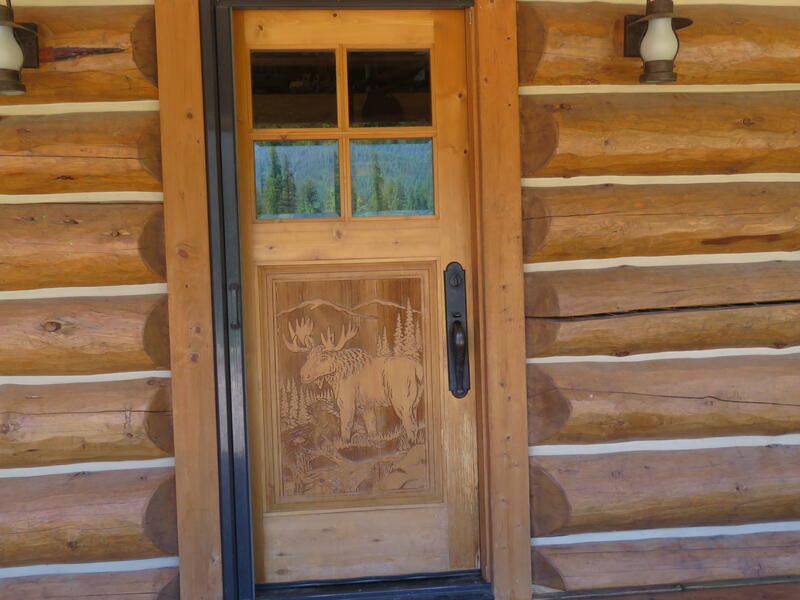 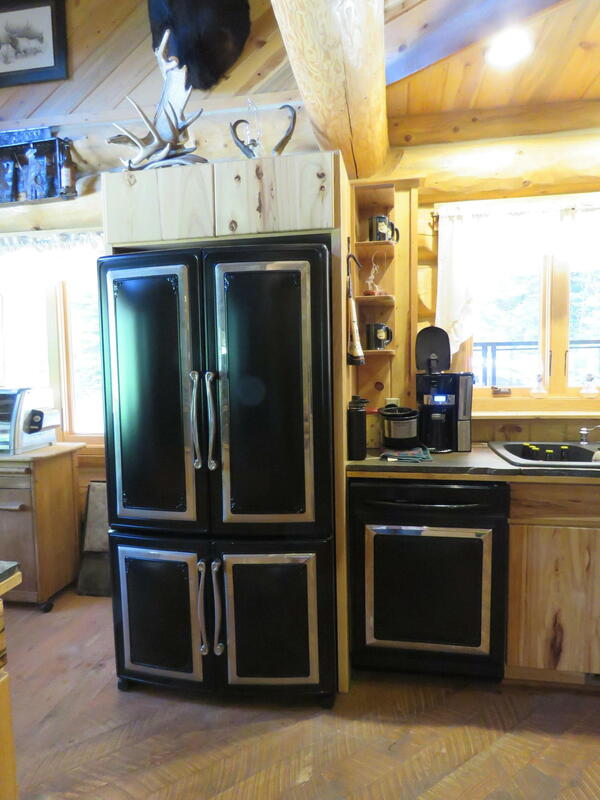 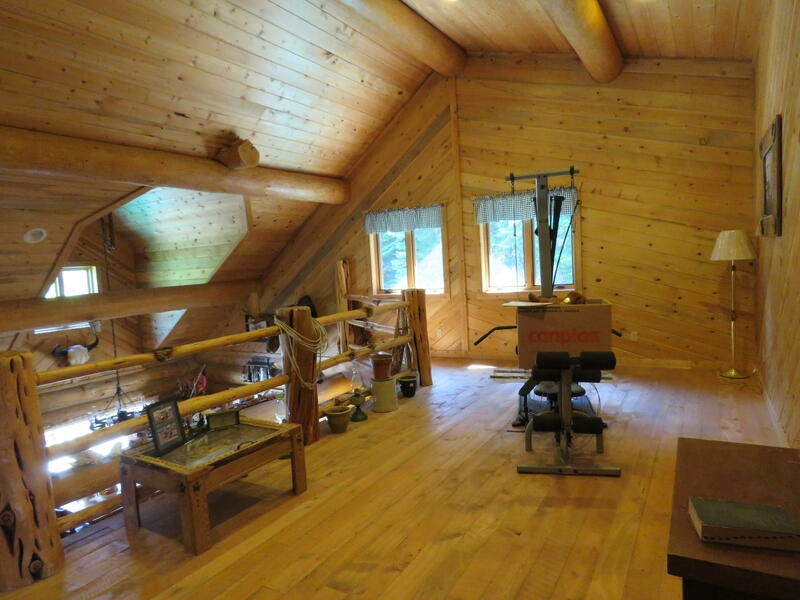 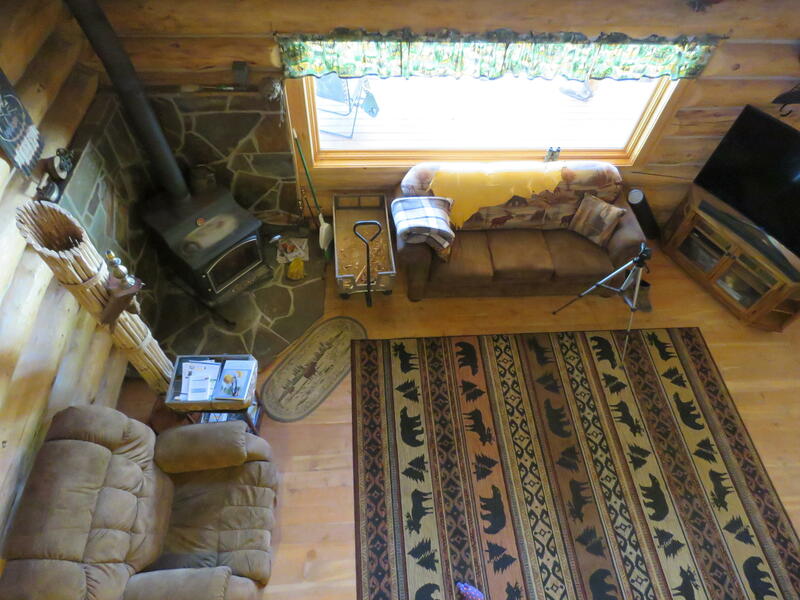 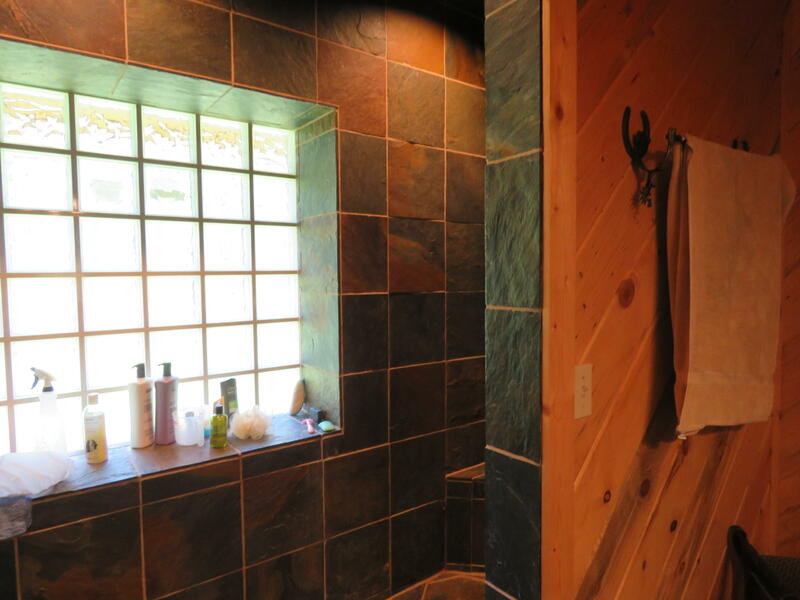 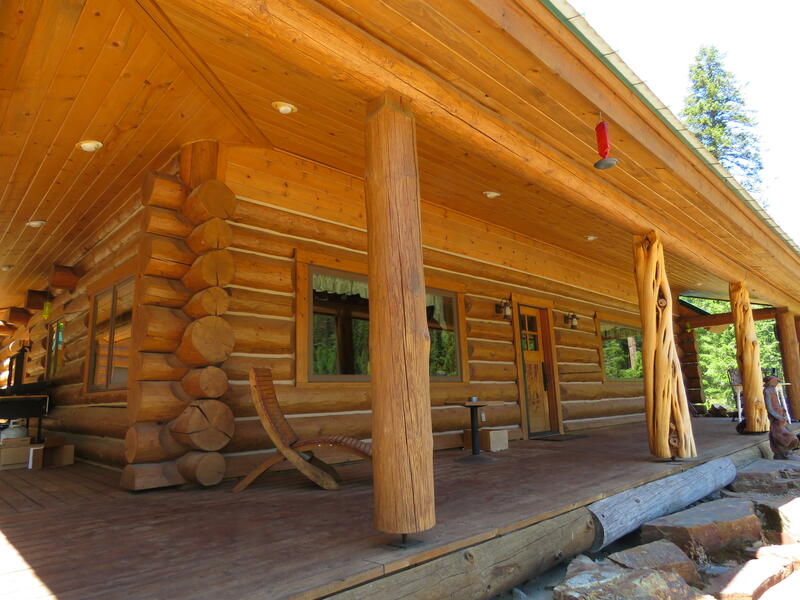 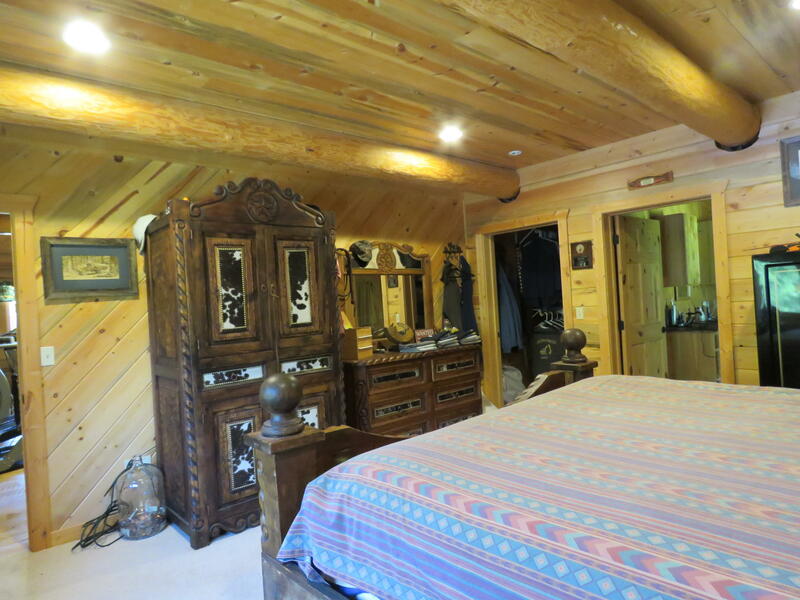 Beautiful log home, built in 2007, on 18 acres w/5 mile creek running through the property and 2 sides USFS. 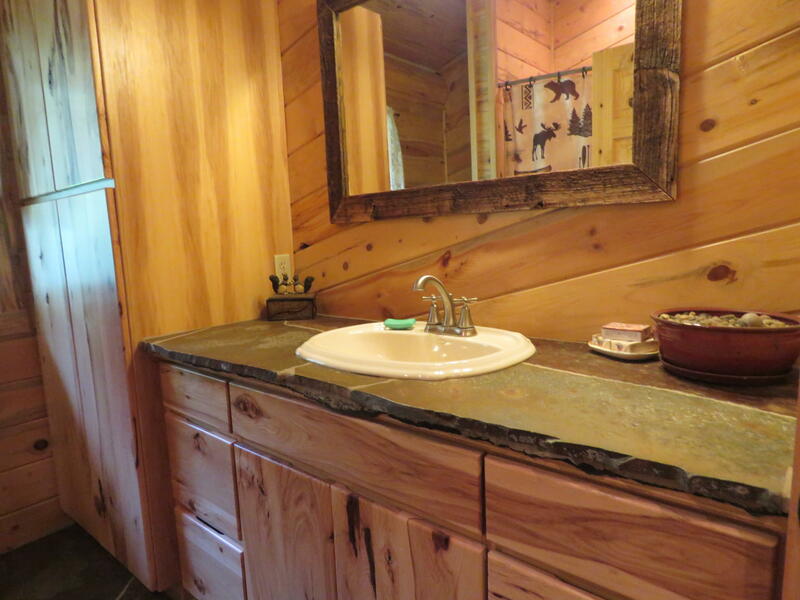 Attention to detail is evident in the home, Stone countertops, Hickory cabinets, Copper sinks, hardwood floors and wonderful western details through out. 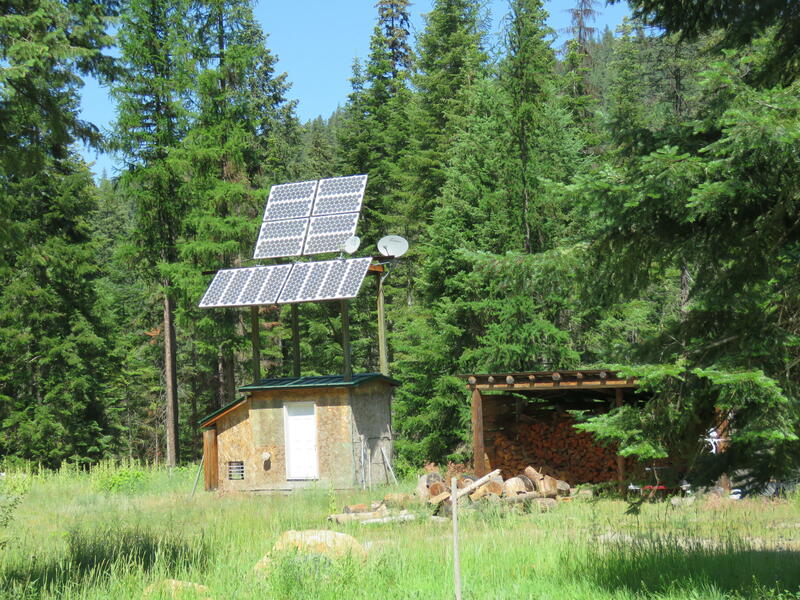 Off grid with solar and back up generator. 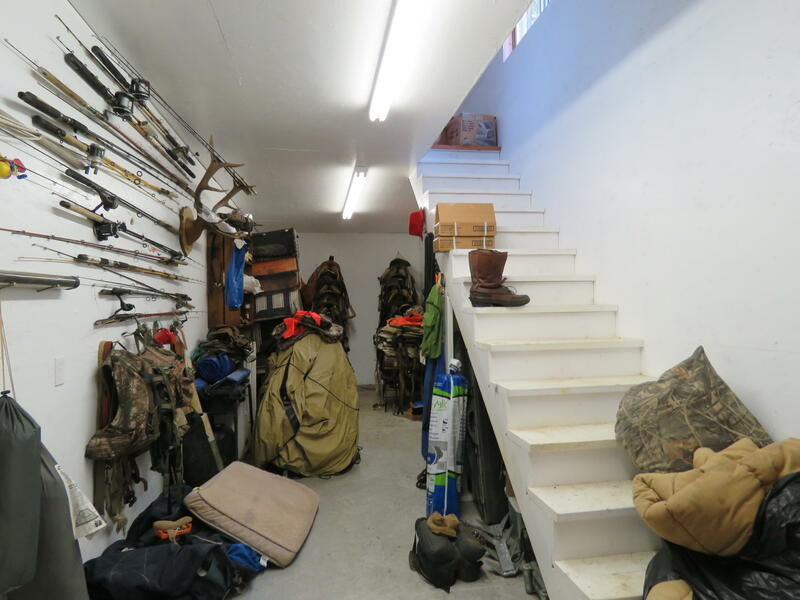 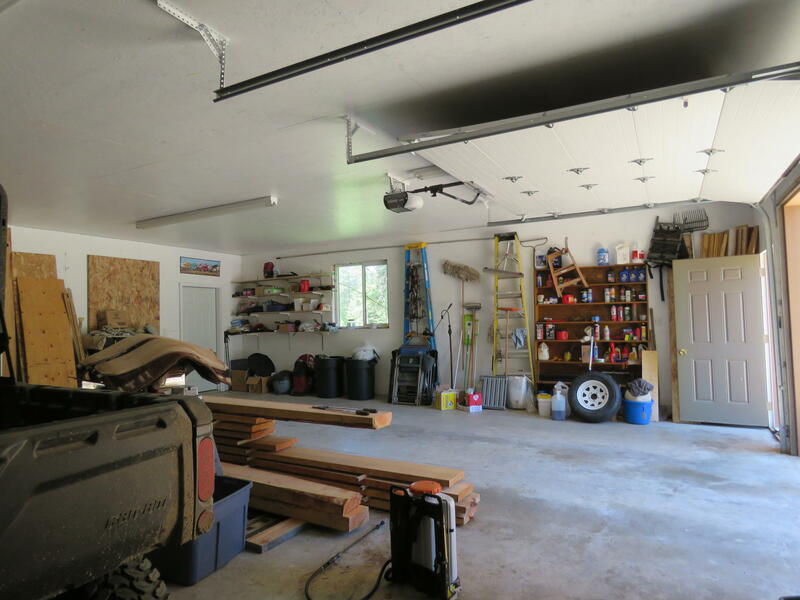 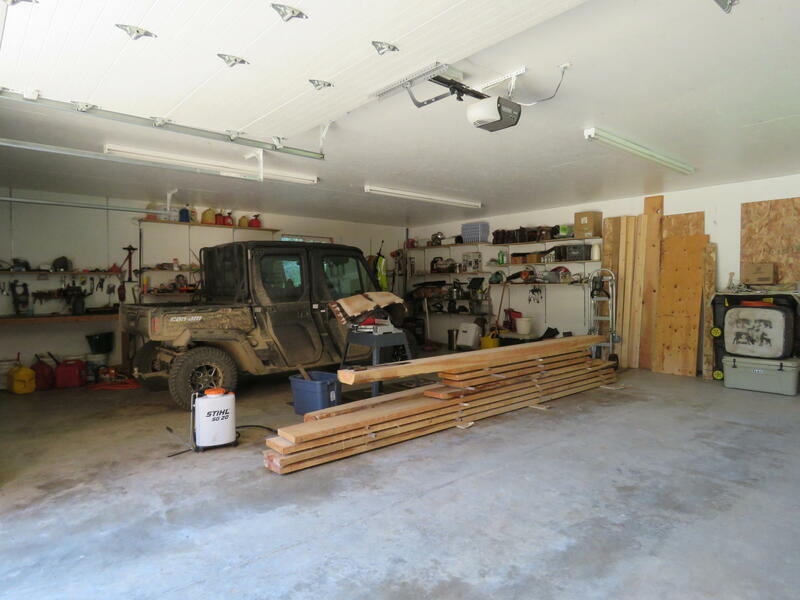 2 car garage has storage area and loft that could be turned into guest quarters. 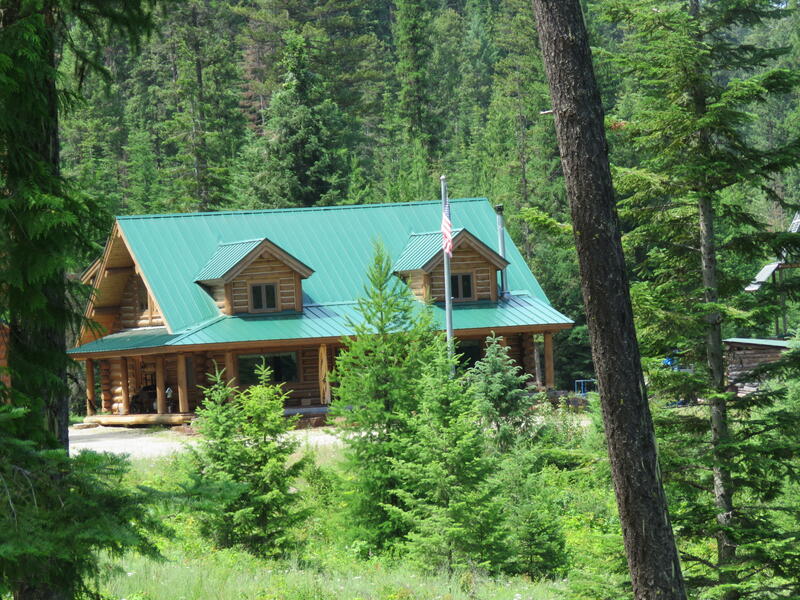 Property is private and wildlife frequently are your guests. 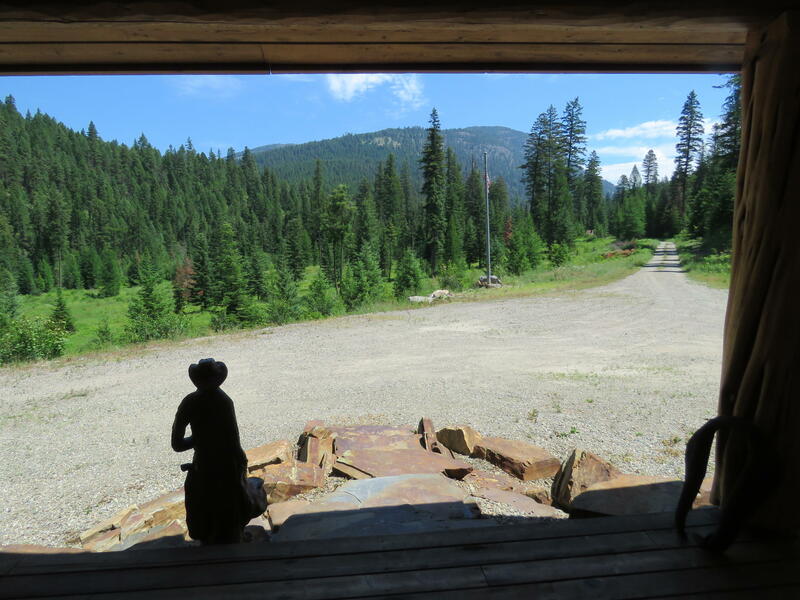 An additional 39 acres can be purchased. 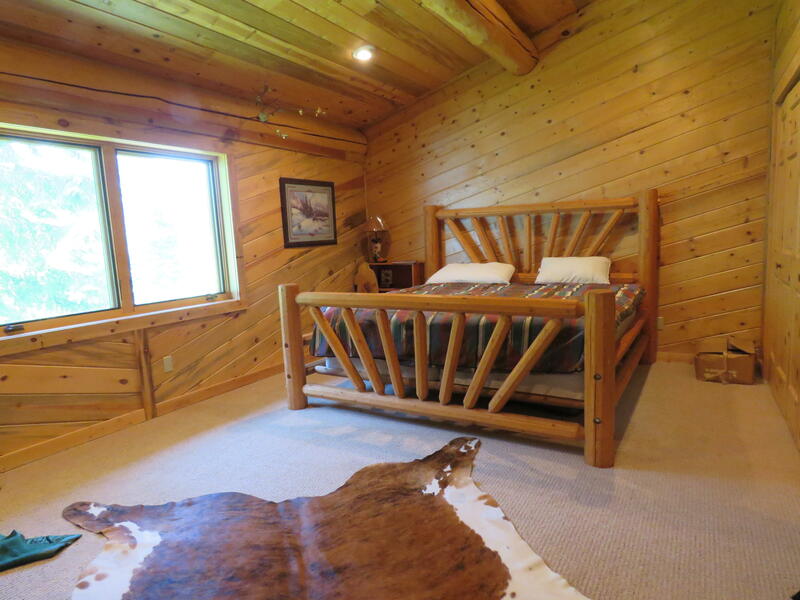 See MLS # Call Sharon S Denton, 406-291-6719 or your Real Estate Professional.